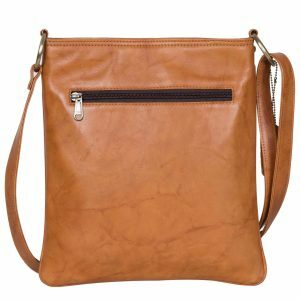 Budapest W defines style, with its soft slouchy finish, functional design, classic square shape and boho look. 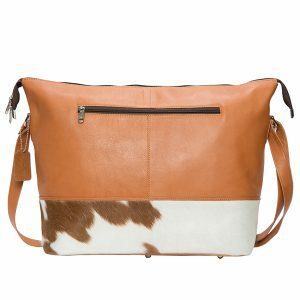 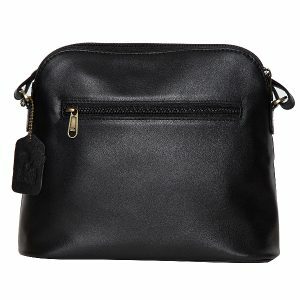 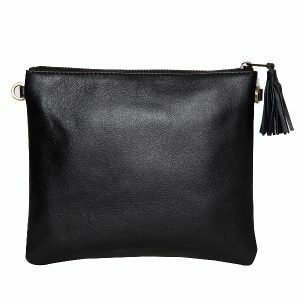 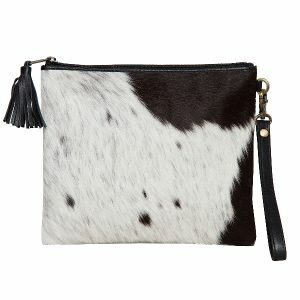 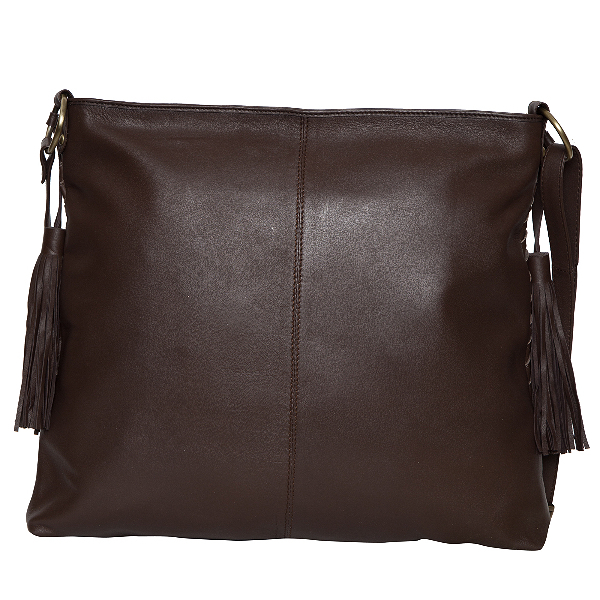 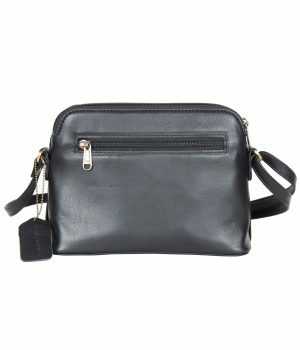 It compliments all your day wear ensembles plus you can carry everything you need to get through the day effortlessly. 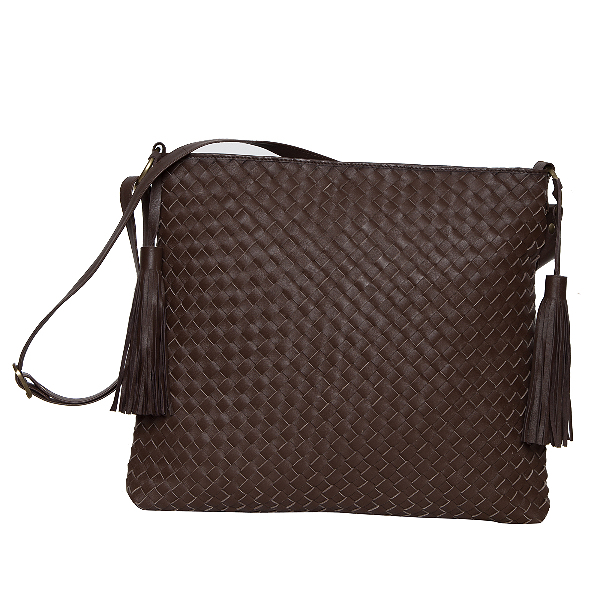 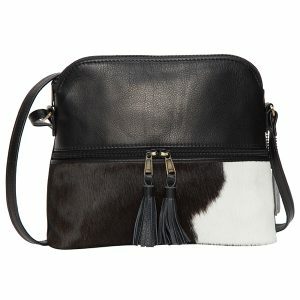 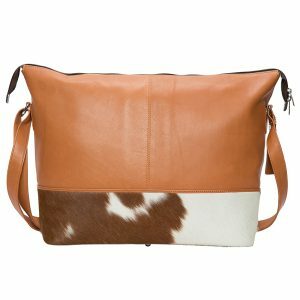 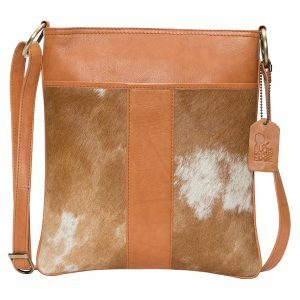 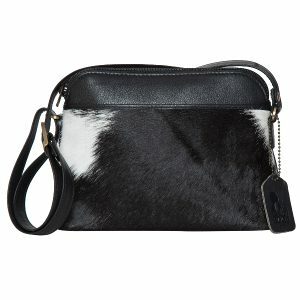 A pleasure to carry on your shoulder or cross-body makes a style statement.